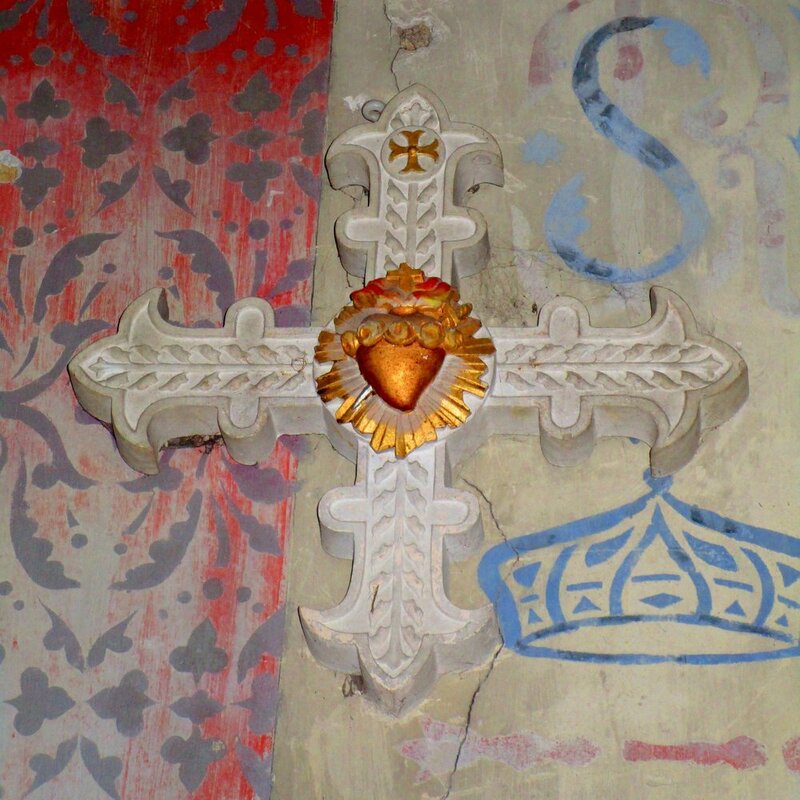 The Cathar faith in the South of France was called the "Church of Love." They considered themselves the only true Christians and believed the Roman Catholic Church had been corrupted by greed. 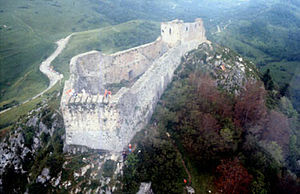 The Cathars lived a simple life of love and devotion but were wiped out in the Albigensian Crusade of the 13th century. 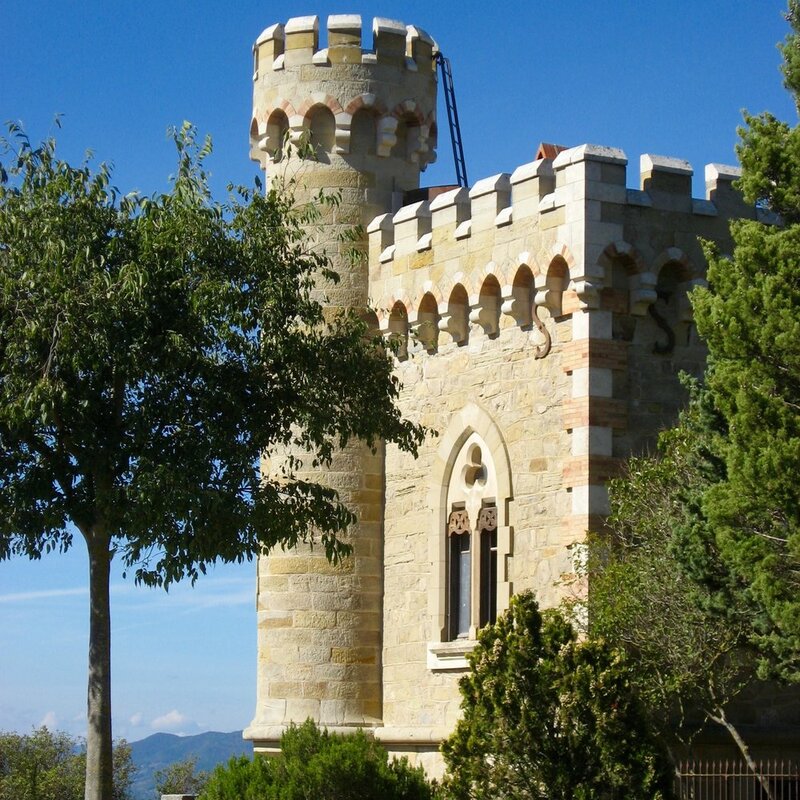 Discover the Cathars and the Albigensian Crusade, Knights Templars, Mary Magdalene in the South of France, Rennes-le-Château, secred codes, sacred geometry, and more. Cathars - The Pure Ones were people of a simple faith. "...let us pursue what makes for peace and for mutual upbuilding." 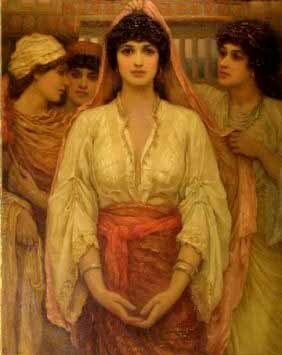 ...The Cathari preached a lifestyle of simple living and radical faith in God’s continual presence and guidance. One did not have to have ties to Manichaeanism to believe that the devil was “Prince of this world.” Jesus is quoted as having been of that opinion himself (John 12:31)! The Cathars may not have been Manichaean so much as close adherents to the literal texts of the Gospels, of which each Cathar family owned a copy. For these Albigensian heretics, the faith was not a doctrine to be believed but a life to be lived. They called themselves Christians. Fundamental to the teachings of the “Church of Love,” another name for the alternative church, was a profound devotion to Jesus, the Light Bearer, and to his mother and friends. While the church in Rome taught obedience to rules and strict practice of its laws and prohibitions, the Church of “Amor” (“Roma” spelled backward!) taught that each individual life must be transformed into holiness by the action of the Holy Spirit in mind and heart. The adherents to the alternative church honored Jesus as their prophet, priest, king, and Messiah—a fully human agent and the anointed Son of God. But they understood their own role as earthen vessels of that same Holy Spirit. 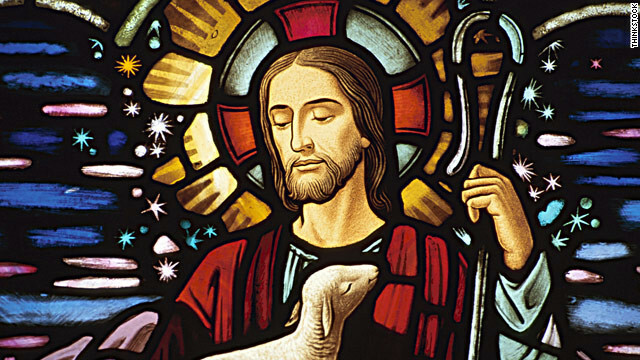 They were aware of the mythological and mystical content of Christ’s teachings as a path to holiness and transformation, and they were aware of its connections with the entire stream of revelation and religious consciousness of the classical world. They did not consider the exoteric practices of dowsing in a baptismal font or attendance at Sunday Mass sufficient for salvation; their religion was a practice of the presence of God and daily growth in the virtues of charity, humility, and service to others modeled on the life and teachings of Jesus himself. 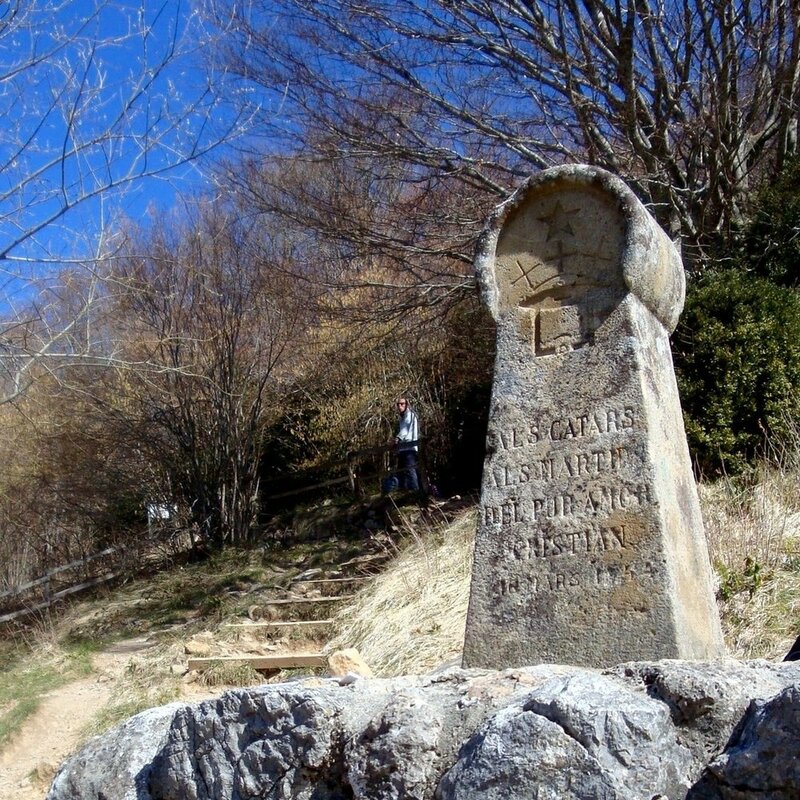 The Occitan Cross of the region - The Cathars rejected the idea of Christ crucified, but worshiped Jesus the son of Mary. In the Midi, antagonism toward the Catholic Church was both deep and wide. It was the experience of the people of Provence, and indeed in many other places, that the hierarchy of the institutional church did not live the Gospel message. Clerics often exploited the poor and lived in comparative luxury while their parishioners starved. The Albigensian sects were distinctly anticlerical and antiecclesiastic. The Cathars formed their own church in opposition to what they believed was the false teaching of Rome. They repudiated the ritual of the Mass and the cross because it was the instrument of torture, in no way worthy of veneration. They claimed that their own church had retained the Holy Spirit conferred on the original Apostles at Pentecost and passed on by the laying on of hands, the only ritual that they regarded as authentic. The fundamental and oft-recited prayer of this alternative church was the “Our Father” found in Matthew’s gospel. The Catharist ritual, of which two texts have survived, demonstrates that they possessed ancient documents directly inspired by the primitive Christian community. History shows the early Catholic church included women in the priesthood... even in offices high-ranking as Bishop. 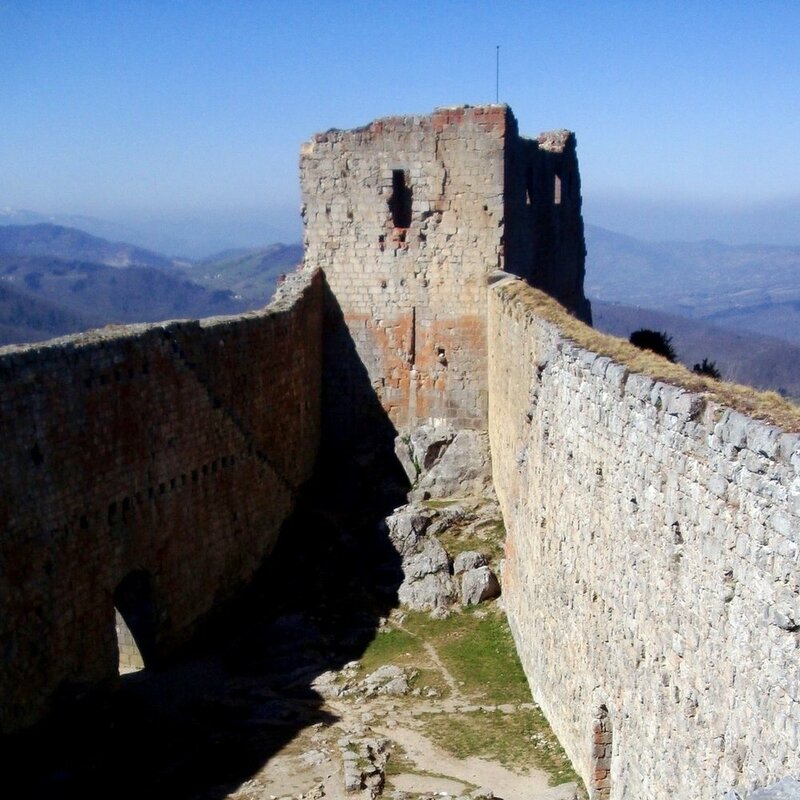 The faith of the Cathars did not need a cultic priesthood or a church building containing artifacts and relics. Their faith was practiced in their homes and fields. They disdained the need for churches, relics, and sacramentals. Among the Cathars, men and women were considered equals, women even being allowed to inherit and own property, as we have noted. 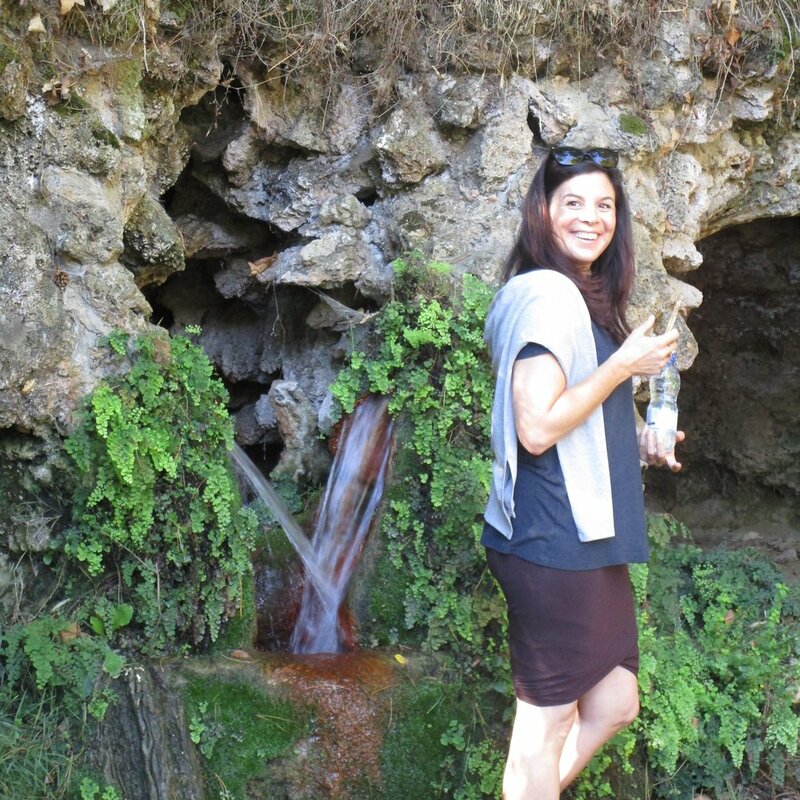 Women were also allowed to preach, a practice that had begun in the early Christian community but that had long since been discontinued in Roman Catholicism. This practice among the Cathars reflected the esteem in which the women, including Mary Magdalen, had once been held in the infant church. 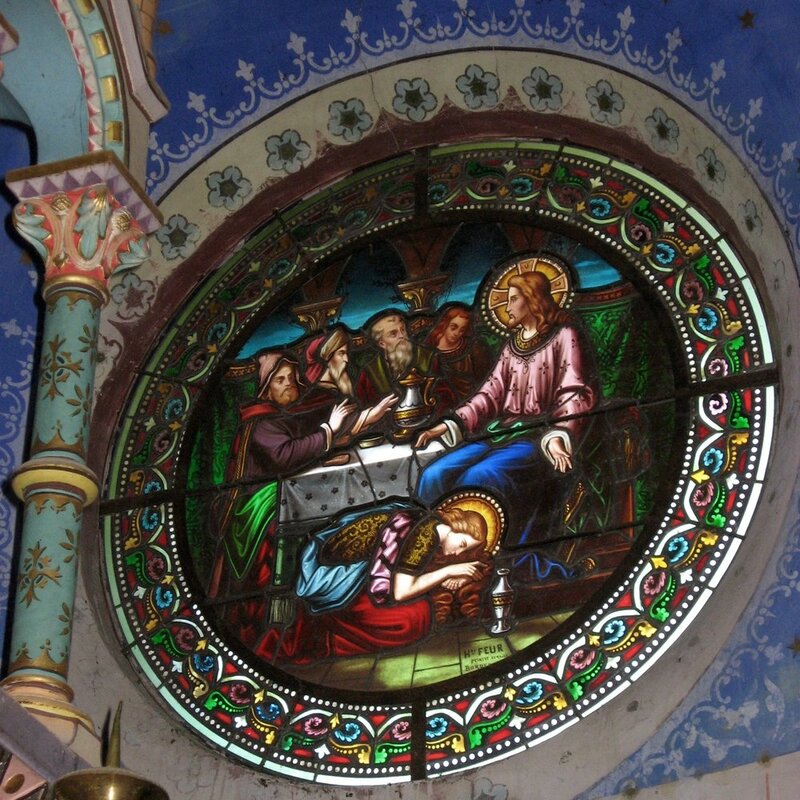 Cathar preachers, both men and women, traveled though the countryside in pairs, just as the early disciples of Jesus had done in Palestine, sharing the fare of the poor, working side by side with them in the fields, and preaching the simple and pure life of the spiritually enlightened. Saint Dominic and later Saint Francis of Assisi were so impressed with the Cathar methods of evangelizing converts that they modeled their mendicant friars along these same lines, taking vows of poverty and chastity. Montségur Castle - "A blessing for those who know the burning... for those who know the meaning in the flame." One extraordinary feature of the Cathars was their insistence that the Bible be translated into their language, the regional langue d’oc dialect, and the people taught to read the Good News of Jesus in their own tongue. To this end, numerous paper mills sprang up all over the region, giving impetus to the resurgence of art, thought, and letters throughout Provence and later the whole of Europe. Cathar children were taught to read, the girls often becoming better educated than their male counterparts. Provence was an enlightened domain. In 1209 the Vatican launched a crusade against the entire region of Provence, including the nobility of the area, many of whom had themselves embraced the Cathar heresy.Allied with the king of France, the armies of the pope ravaged the Midi for a generation, their victory culminating in the massacre of Montségur, a Cathar seminary. There, in 1244, an enclave of besieged heretics was defeated, and more than two hundred who refused to recant were burned at the stake. The backbone of what was known as “Catharism” was broken by the Albigensian Crusade, as this frightful episode is called, and the flowering begun in the twelfth century was nipped in the bud.